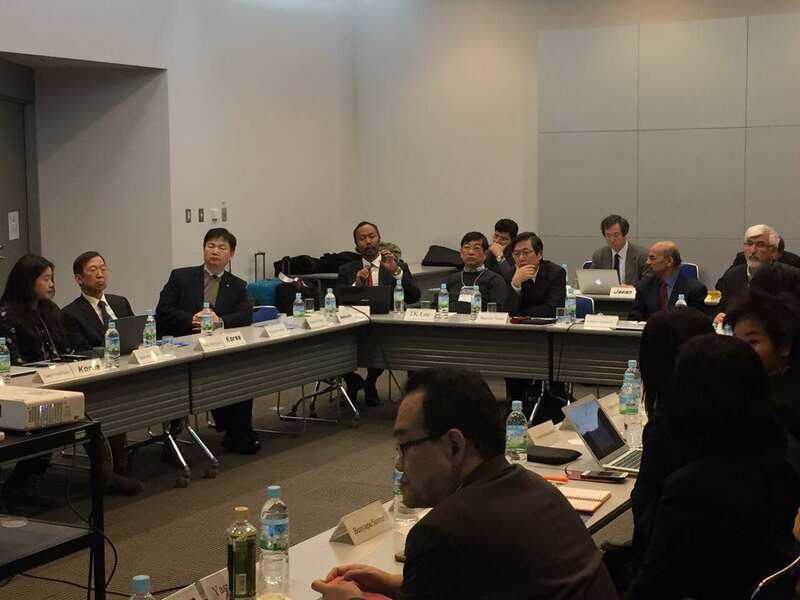 Hosted by the Japan Science and Technology Agency (JST), one of ANF members, ANF organized the first Executive Committee (ExCo) meeting of 2017 on Feb. 16th, 2017 at the nanotech 2017 conference site. 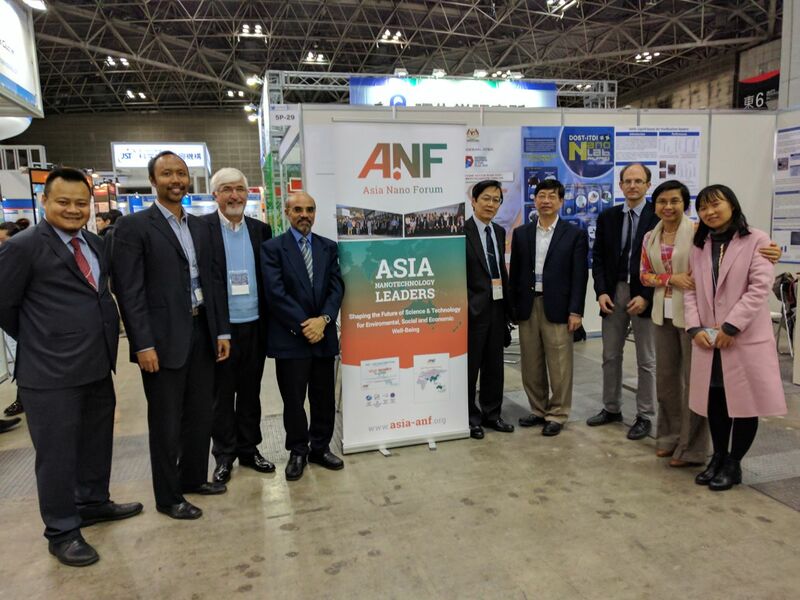 The ANF ExCo meeting was very well participated by most of its members and observers from 9 economies including Austria, Iran, Japan, Korea, Malaysia, Philippines, Russia, Singapore, Taiwan and Thailand. The meeting reviewed ANF activities and financials in 2016 as well as highlight of activities from Education Working Group and Nanosafety Working Group. Future strategic matters including summit 2017 and beyond as well as membership growth was elaborated as well. 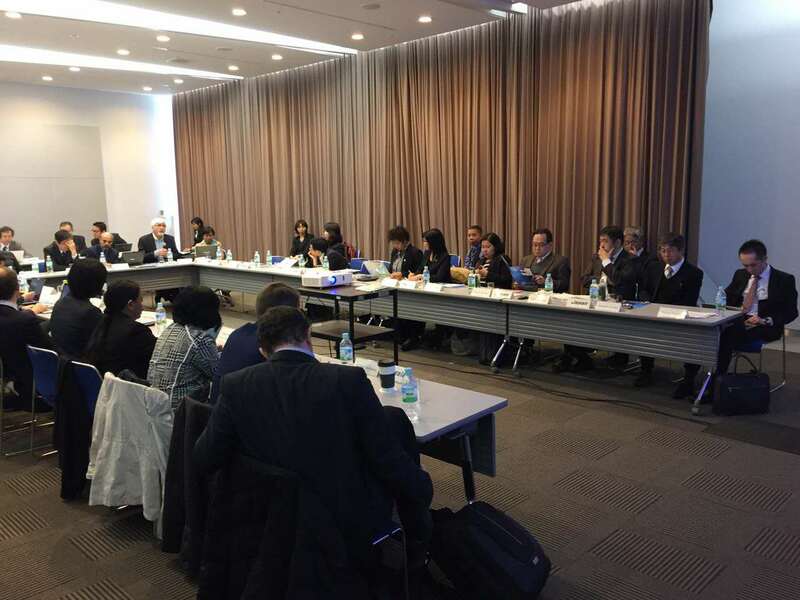 ANF collaborated with Nanotechnology Business Creation Initiative (NBCI) Japan in NBCI’s annual roundtable discussion on nanotechnology updates from different countries including Canada, Japan, the Netherlands, Taiwan and USA. Rezel represented ANF commercialization working group (CWG) and presented ANF CWG’s planning and invitation for collaborations.